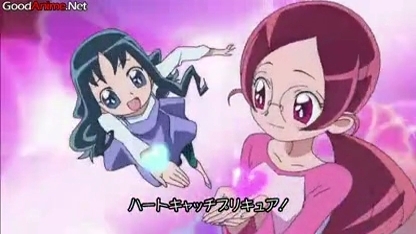 HeartCatch Precure. Just some screencaps from episode one. Wallpaper and background images in the pretty cure club tagged: girls pretty cure cure anime pre cure heartcatch moonlight heart catch.